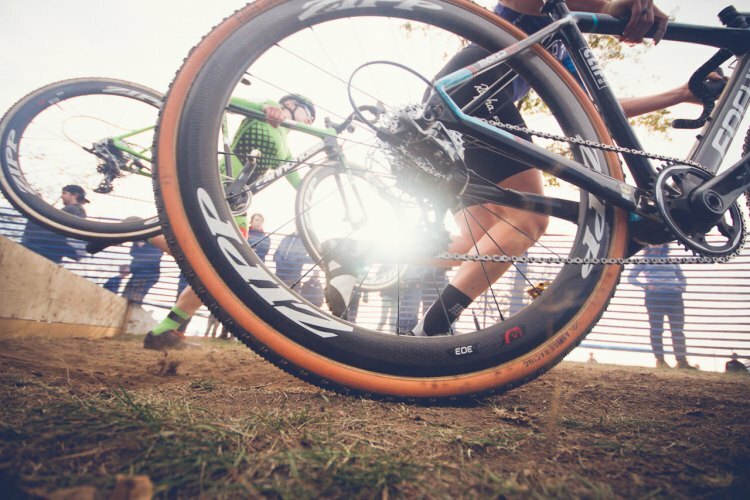 GLOUCESTER, Mass.—The CRAFT Sportswear Gran Prix of Gloucester Presented by Ipswich Ale Brewing, now in its 18th year, was the kick off weekend of competition of the Vittoria Northeast Cyclocross Series presented by Cycle-Smart. 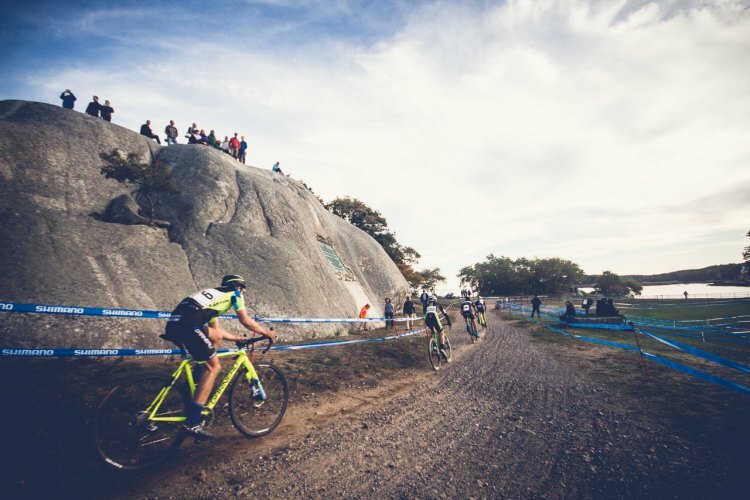 Gloucester, known as “New England Worlds,” is the first of four race weekends that comprise the Vittoria Series, the only current UCI series in the U.S. and a part of the USA Cycling Professional Cyclo-cross Calendar (Pro CX). Ellen Noble (Aspire Racing) took a commanding win in the Elite Women’s Category 2 (C2) race over second place Helen Wyman (Kona Factory Racing). 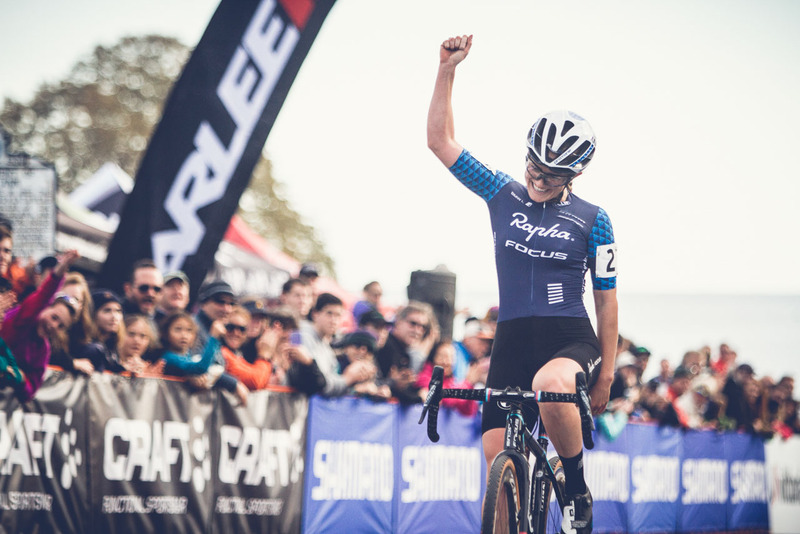 Noble, claiming her first Pro CX win of the year in a time of 44 minutes and 51 seconds, has had high finishes each week since early September and is currently the U23 World Cup leader and sits third overall on the Pro CX individual points standings. 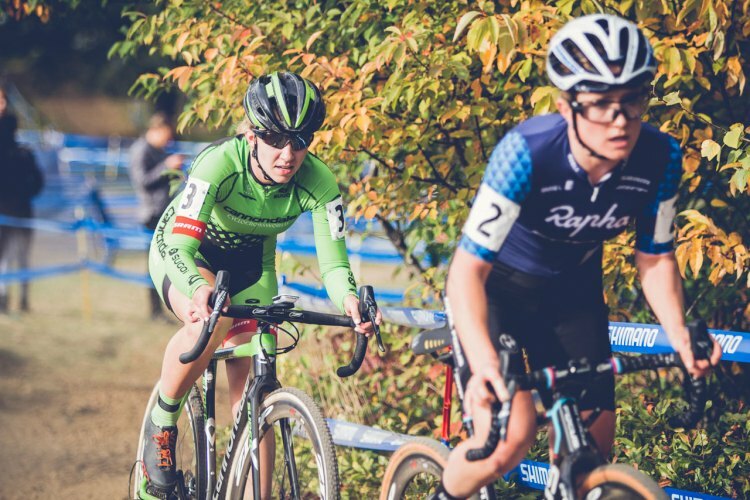 Early in the race, a group of three separated, including Noble, Wyman, and Emma White (Cannondale p/b CyclocrossWorld). 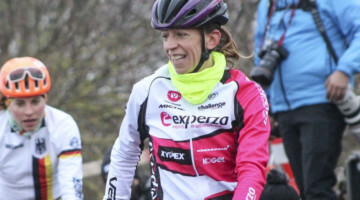 Noble attacked with three laps to go, a decisive move which brought her to the line 24 seconds over second place Wyman. White would finish third, 47 seconds off the pace. 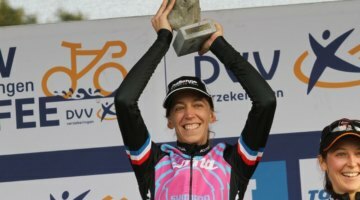 Noble confirmed she will not race on Day Two of the weekend’s racing. 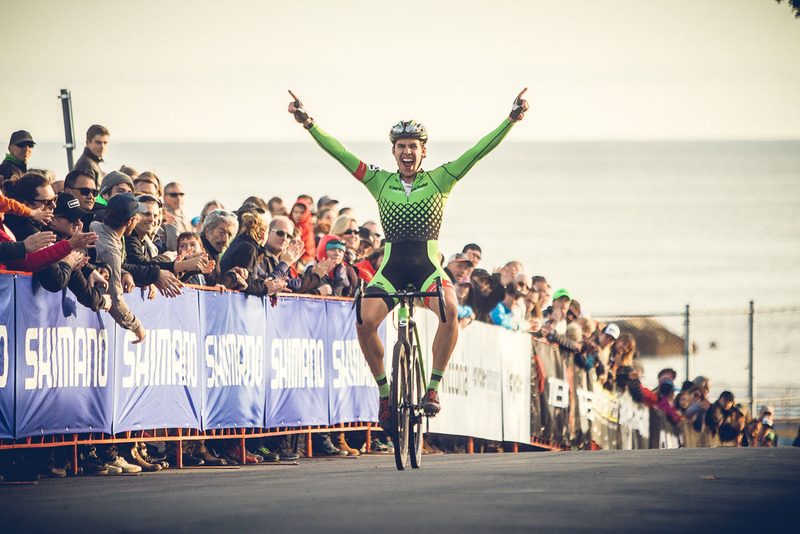 In the Men’s C2 race, Curtis White (Cannondale p/b CyclocrossWorld) followed Noble’s lead, continuing the youth movement of the day by sweeping both the U23 and Elite Men’s top honors in the men’s race. 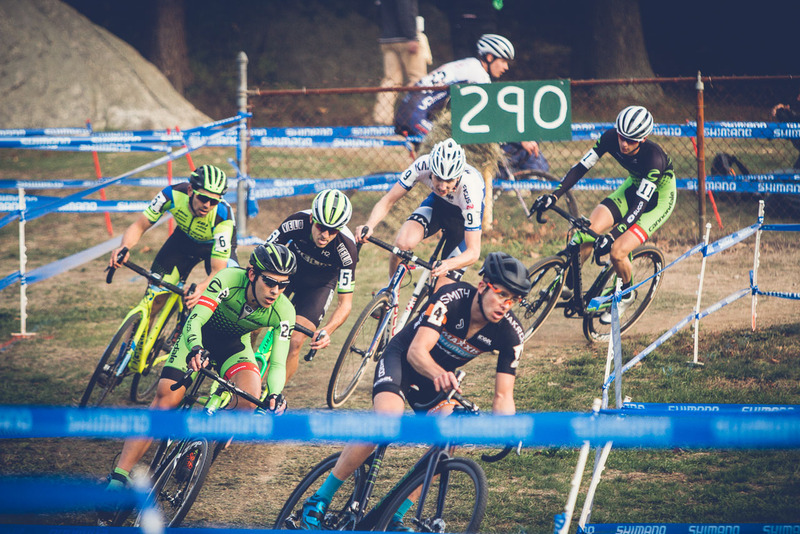 With the win, White took his second Pro CX win of the year following his C2 win at KMC Cross Fest, held in Thompson, Conn.
A chasing group of five riders would decide the remaining podium spots in a bunch sprint. 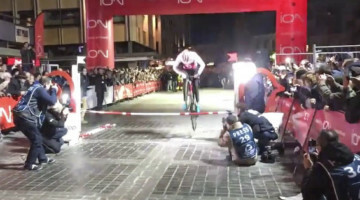 Daniel Summerhill (Maxxis-Shimano Pro Cyclocross) won the group sprint for second place, just beating out Jeremy Durrin (Neon Velo Cycling) for third. They finished 32 seconds behind White. 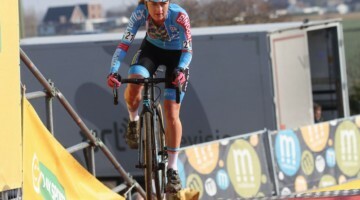 Four-time National Champion Powers had a slow start before jumping into the top ten. He would finish 13th. Watch the races unfold on day two at Gloucester in person or by following tweets at @VittoriaSeries. 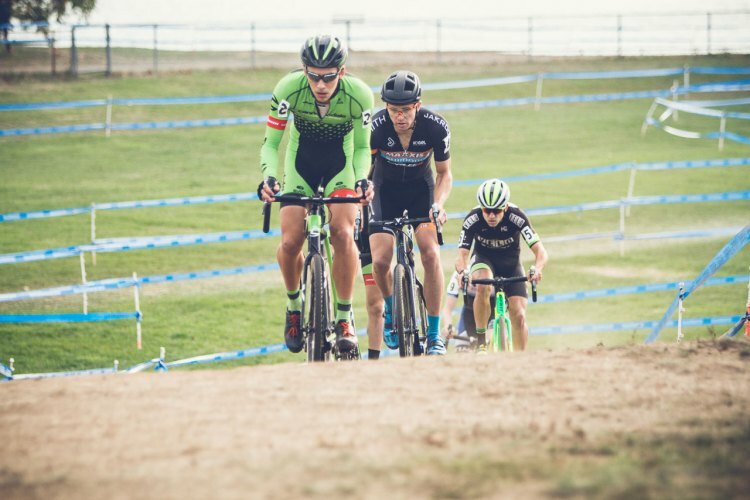 For more information visit http://www.necyclocross.com. Full photo gallery below the results. 23 36 TRACY Julie Imshi Cycles 50:20 s.t. 24 31 GROGAN Joanne Next-Bmb 50:20 s.t. 25 26 TAPIAS Natalie Jam Ncc 50:21 s.t. 28 29 ROBINSON Leslie Sunapeecontinental Pavingbuchik 50:31 s.t. 30 45 COX Andrea Riverside Racing 50:37 s.t. 31 32 REUTER Christin Aetna-Expo Wheelmen 50:37 s.t. 3 5 DURRIN Jeremy Neon Velo Cycling Team 1:01:34 s.t. 4 11 WILLSEY Cooper Cannondale Pb Cyclocrossworld D 1:01:35 s.t. 5 6 VAN DEN HAM Michael Garneau - Easton Cycling 1:01:35 s.t. 23 54 MURPHY Evan Hudsonludwig & Larsen Racing 1:05:27 s.t. 39 46 BUEHRER Preston B2C2 Pb Boloco 1:07:25 s.t.